Premium Grade Cosmetic Holographic Sparkly Glitter which gives a kaleidoscope of colours in Size 008. 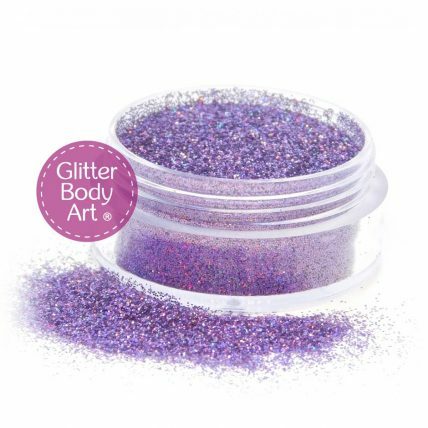 Suitable for Glitter Tattoos and Make Up. 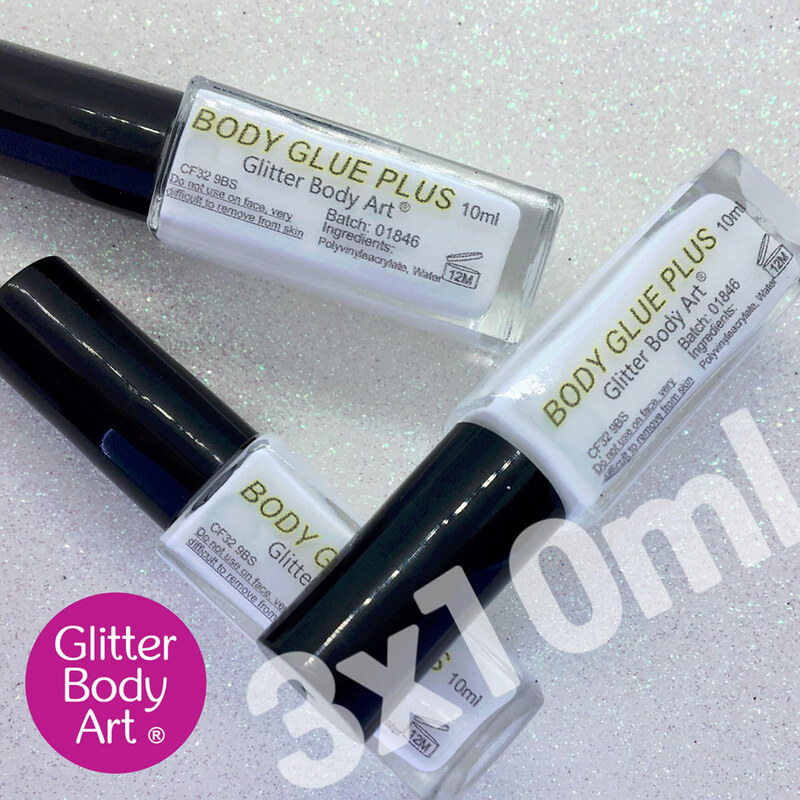 Solvent Resistant so perfect for nail technicians to use with Acrylics and Gels. Our lavender sparkle Premium Cosmetic Glitter is suitable for the body, face, eyes, makeup, nails, lips & glitter tattoos. 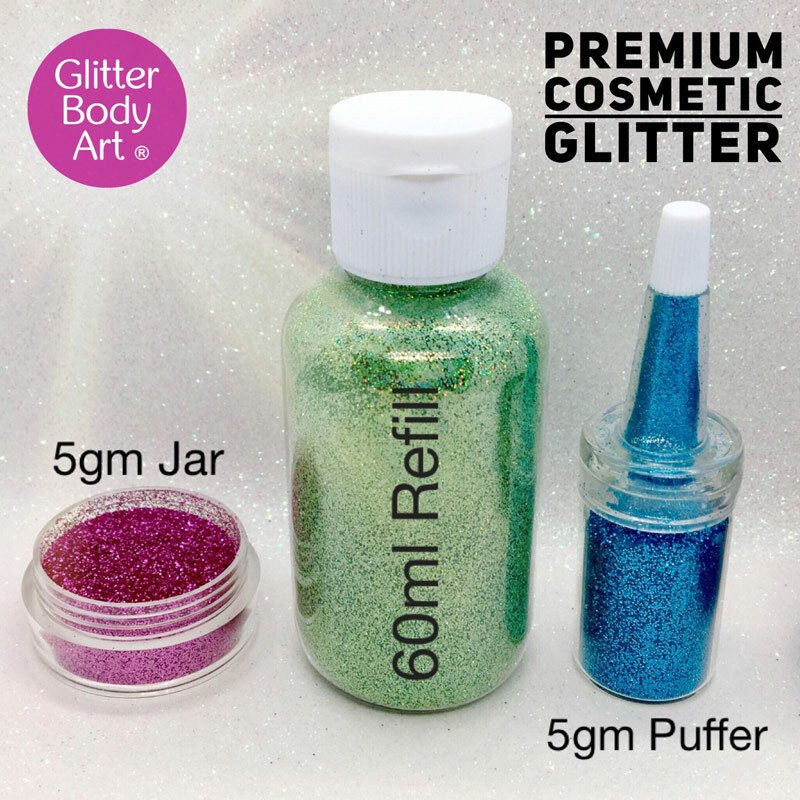 Glitter Body Art’s cosmetic glitter range give you all glitz, glimmer and dazzle you require for your events.